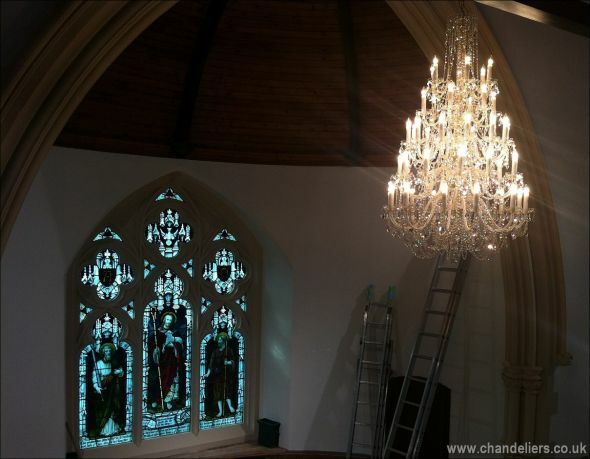 Click on images below for larger images. 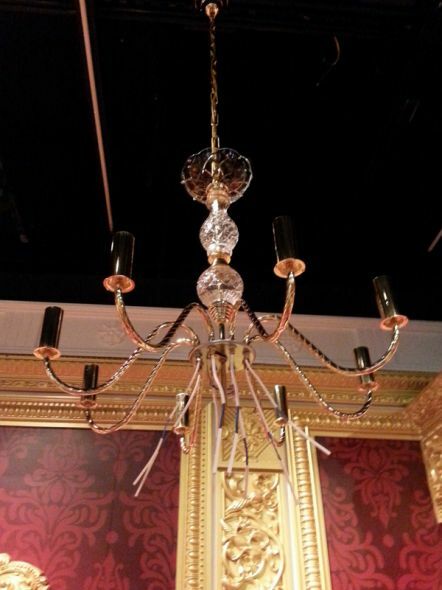 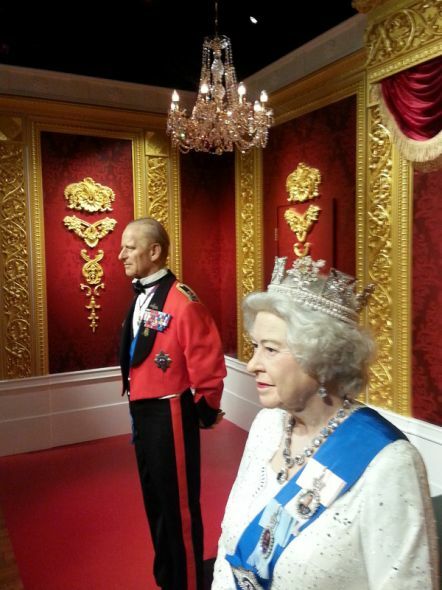 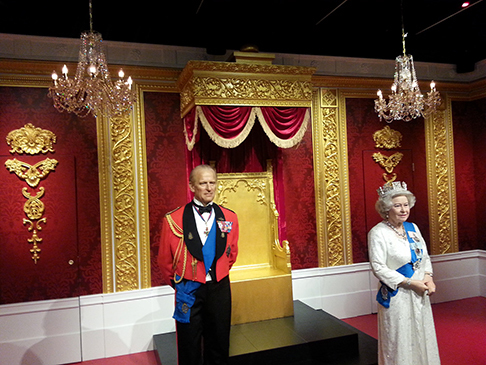 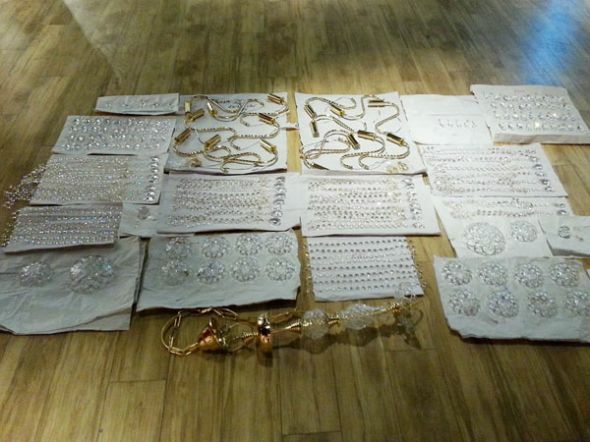 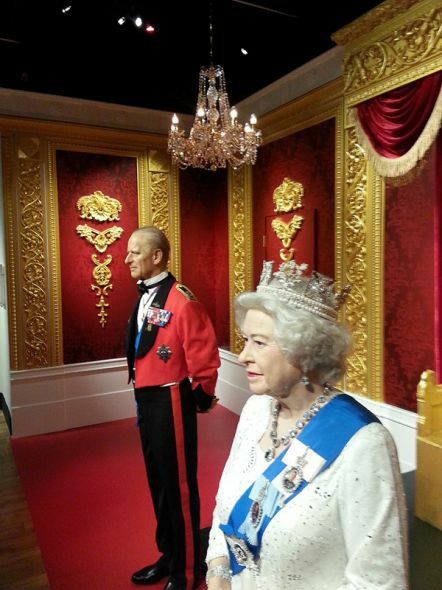 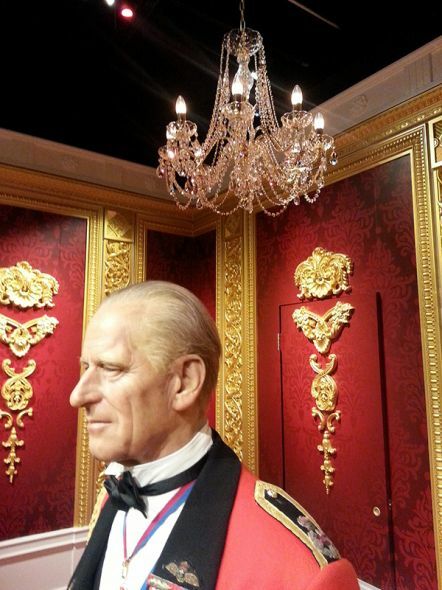 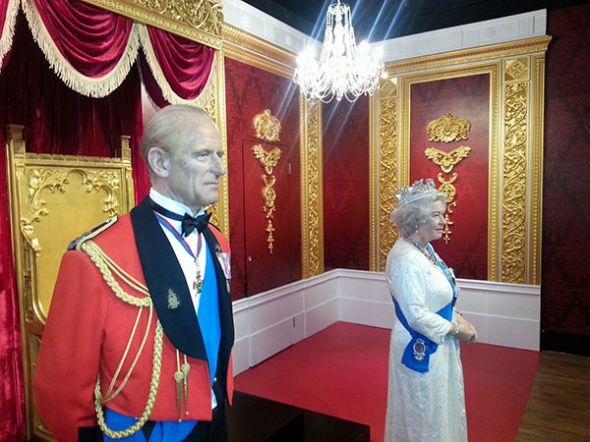 Pictures of the chandeliers at Madame Tussauds Hong Kong as promised. 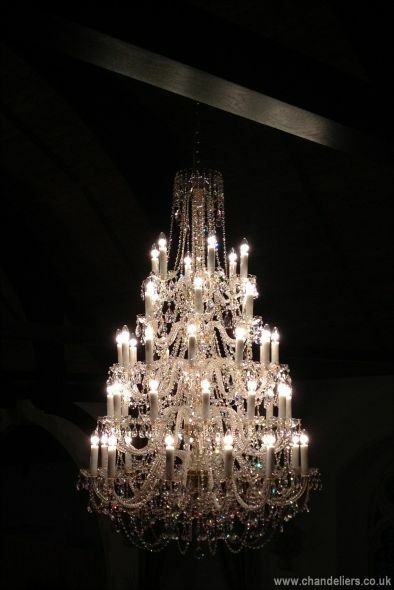 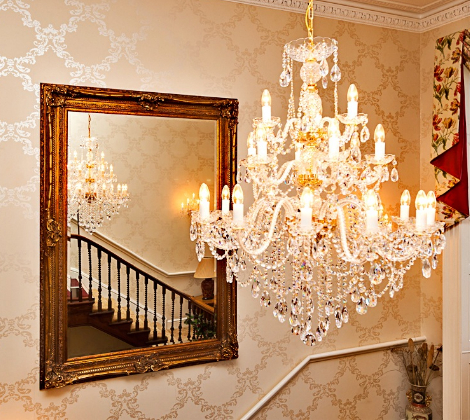 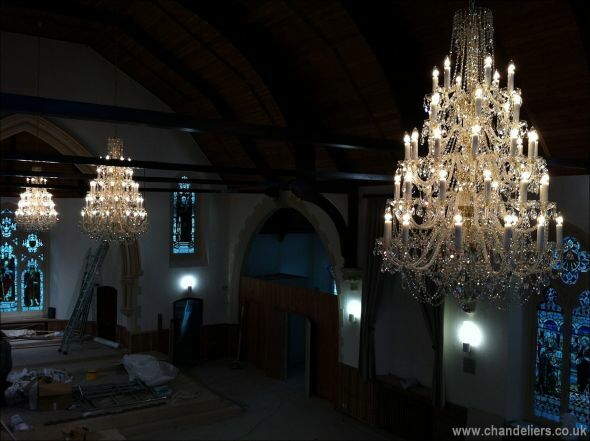 All the best, Martin Brownson, Lighting Systems Designer, LSI Services Ltd.
Our Katherine Range was selected..
3 x Katarina-48 chandeliers were chosen by the client for this project. 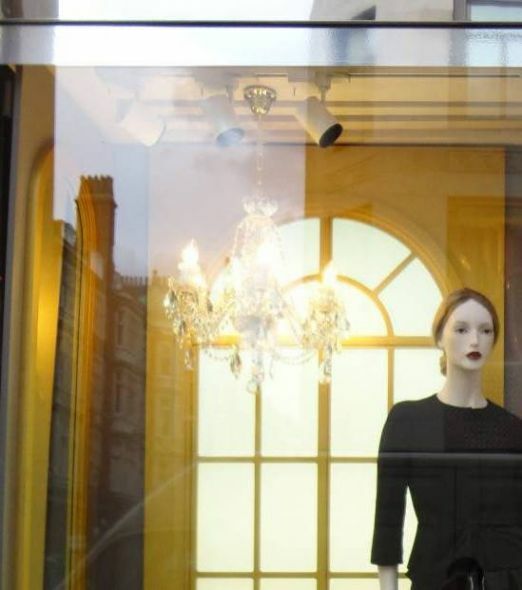 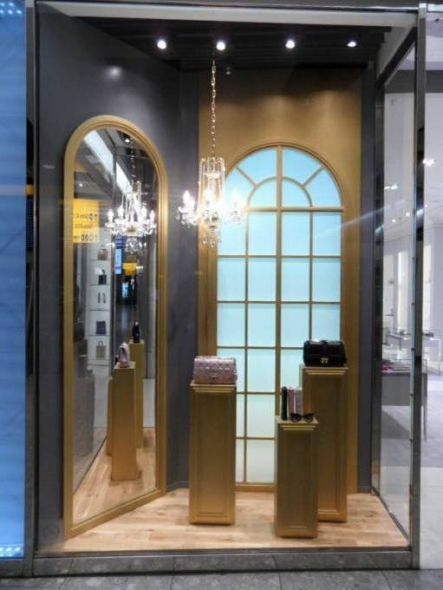 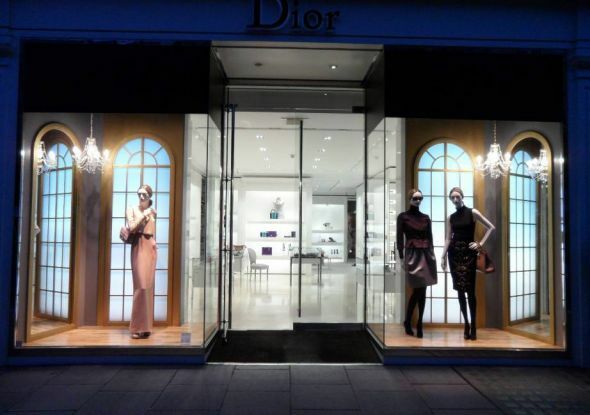 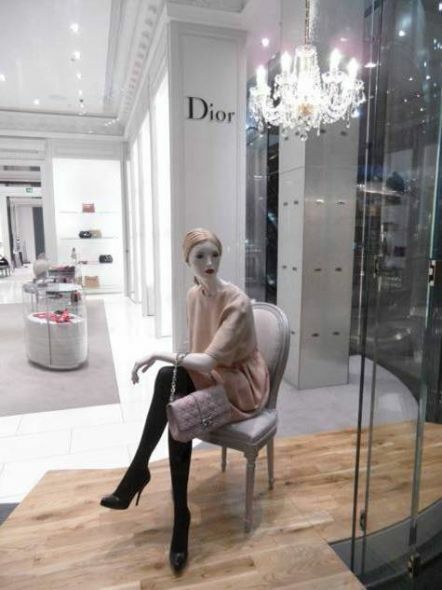 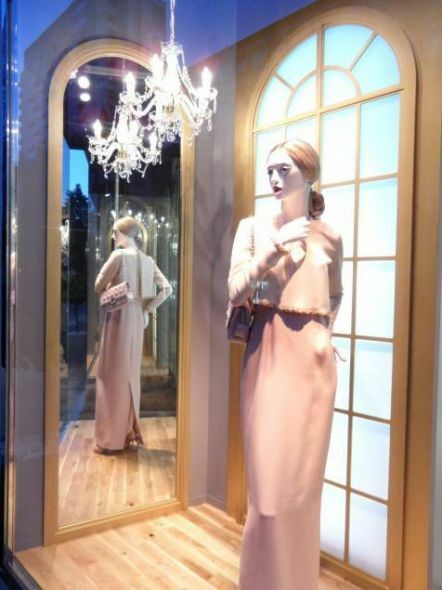 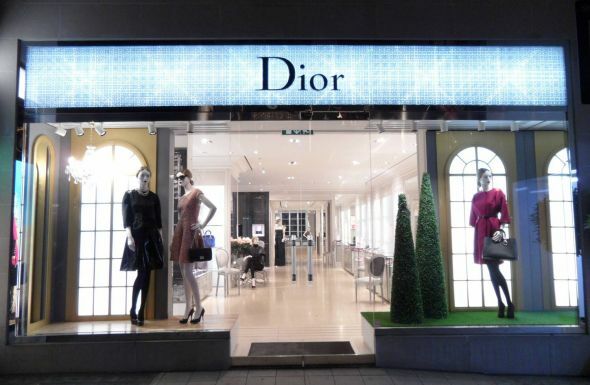 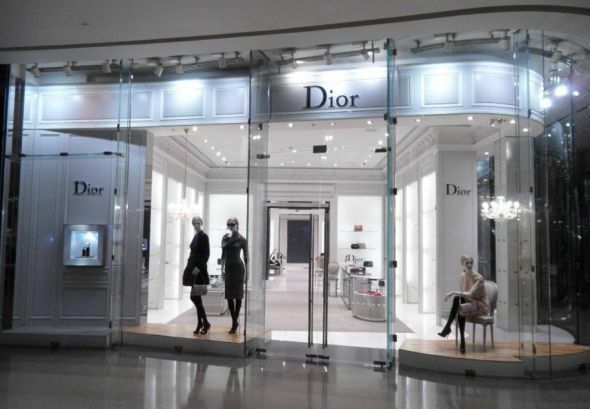 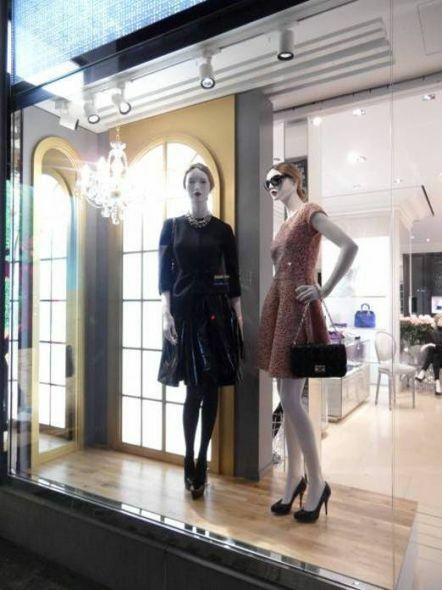 2 x Angelika-16 were chosen by the client for their showroom situated in Harrods. 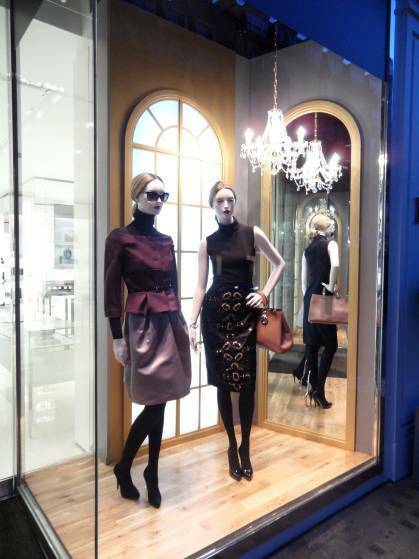 Bibiana , Adelaide , Jessica, Radka-5 , Marion and Bernardeta . 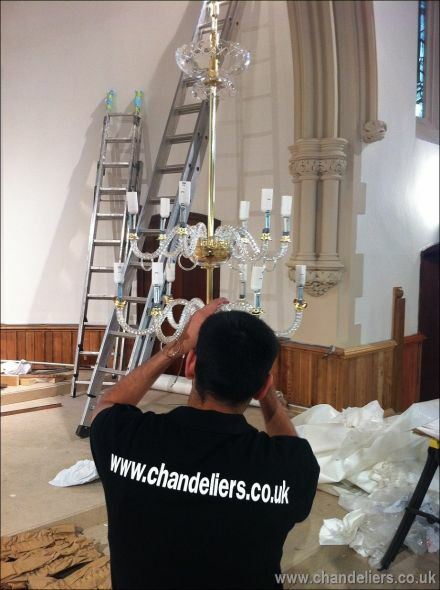 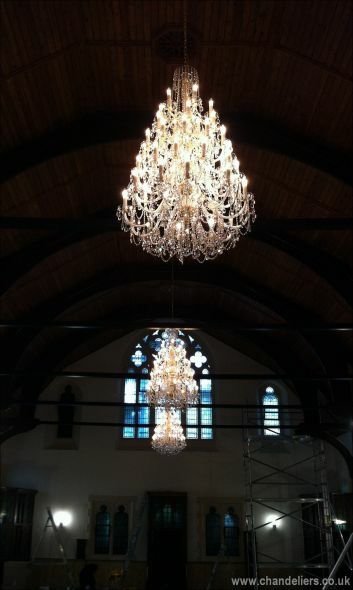 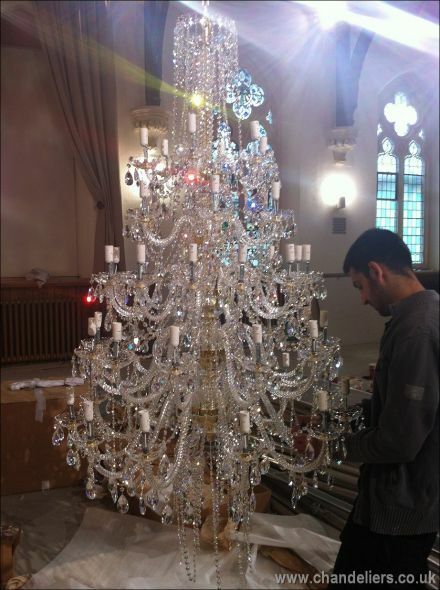 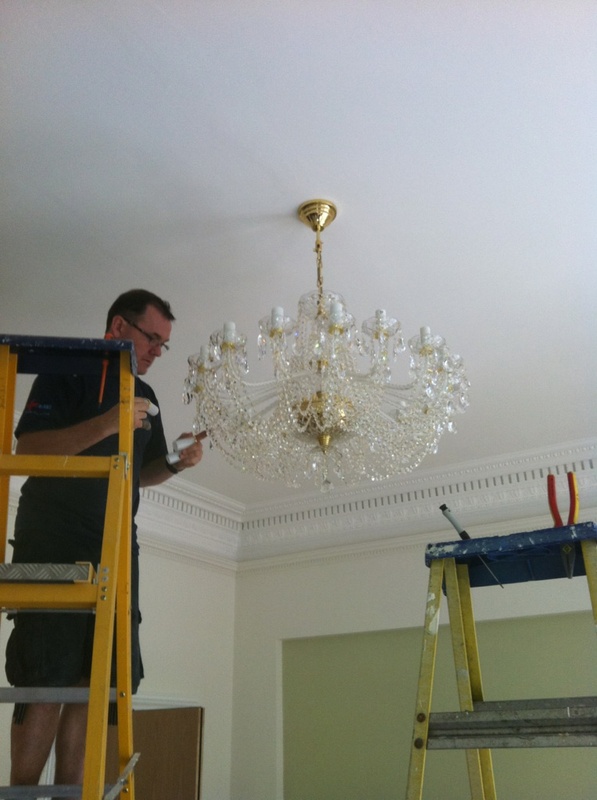 Chandeliers supplied & fitted by chandeliers.co.uk. 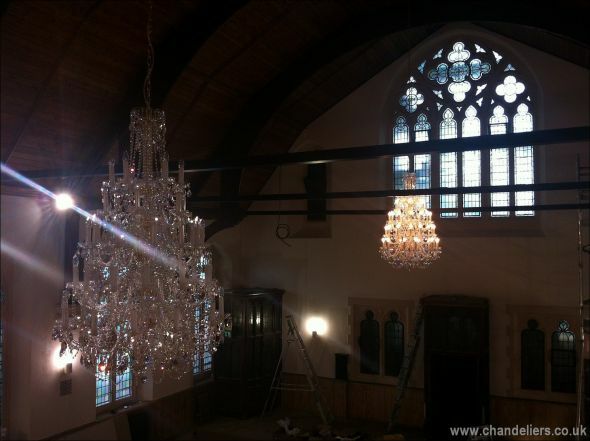 "The Angelika - 16 was chosen by the client for the wedding venue below. 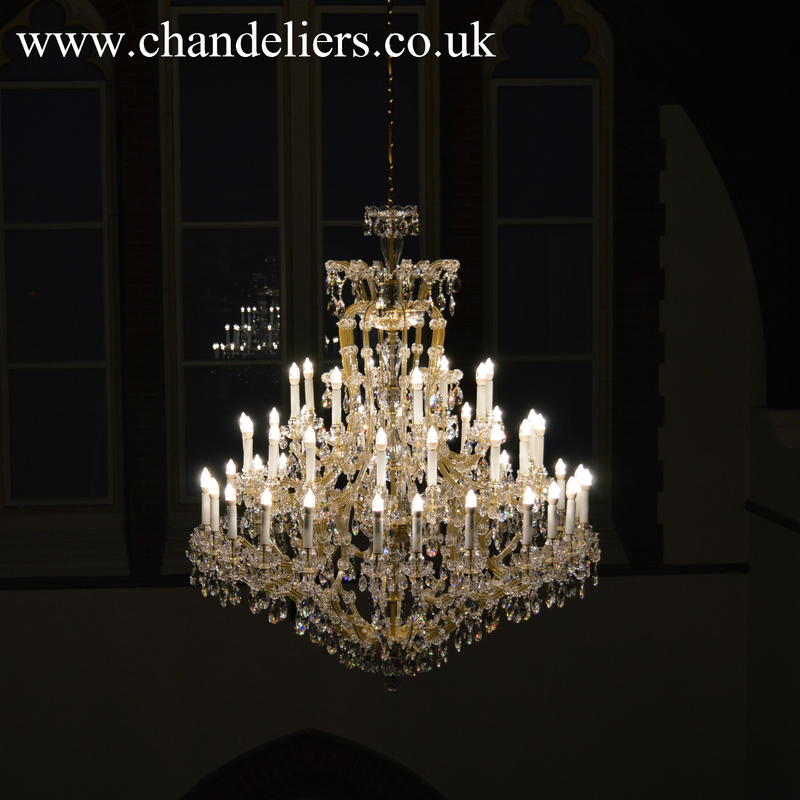 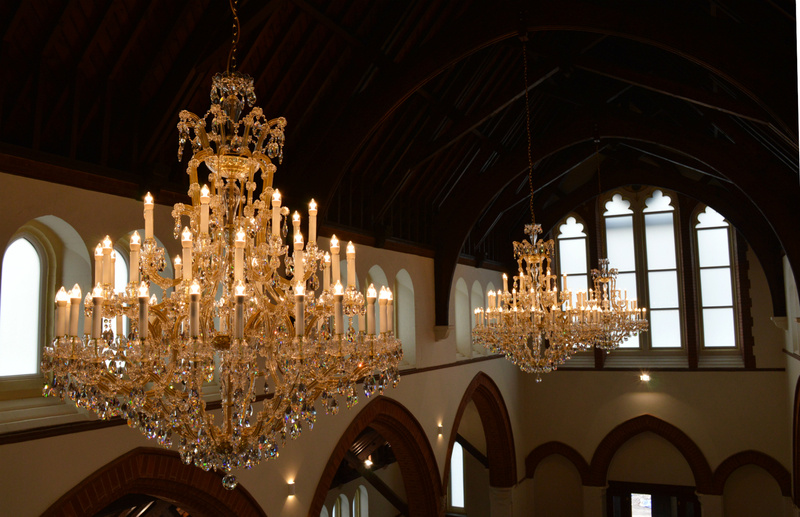 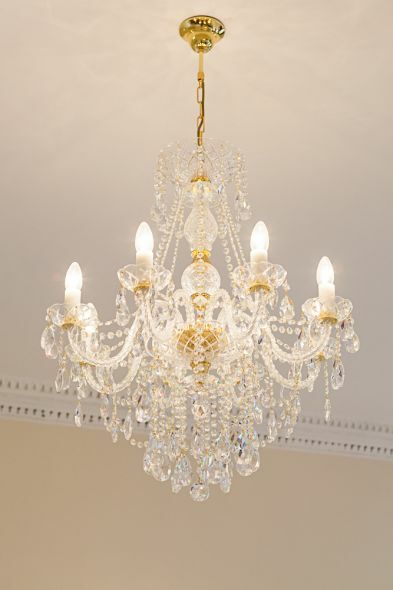 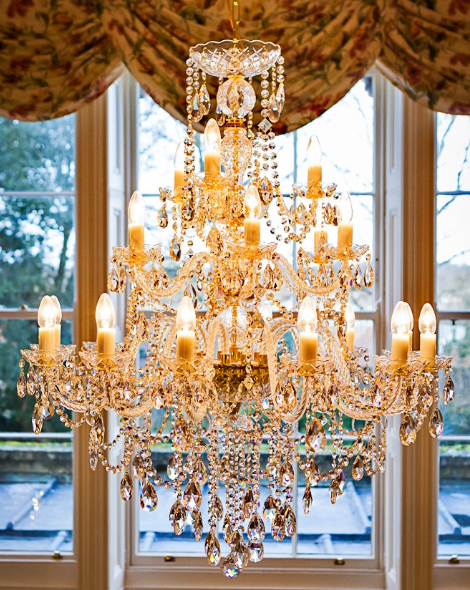 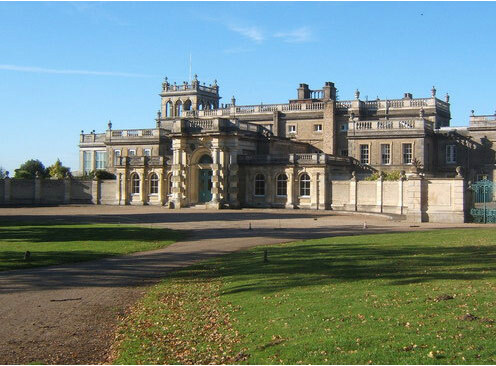 "The halls lit up when Chandeliers.co.uk switched on the light to bring back the Glory of Shrubland Hall"
Our Katherine Range (larger & smaller versions) was selected by the client for Shrubland Hall, Ipswitch, uk. 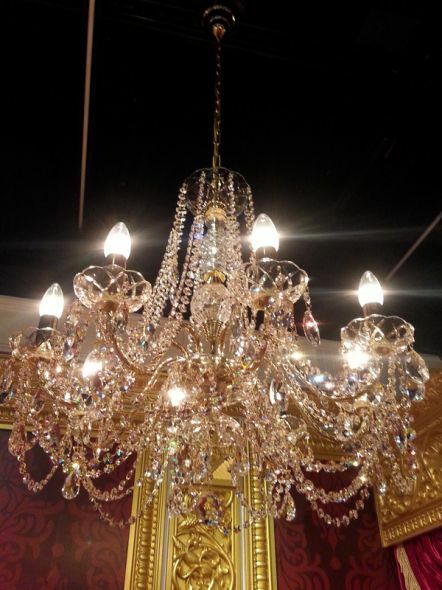 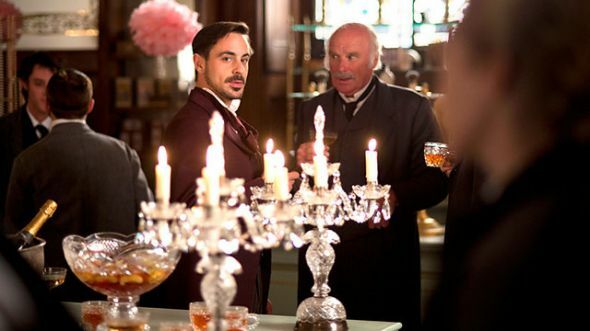 See below for all images. 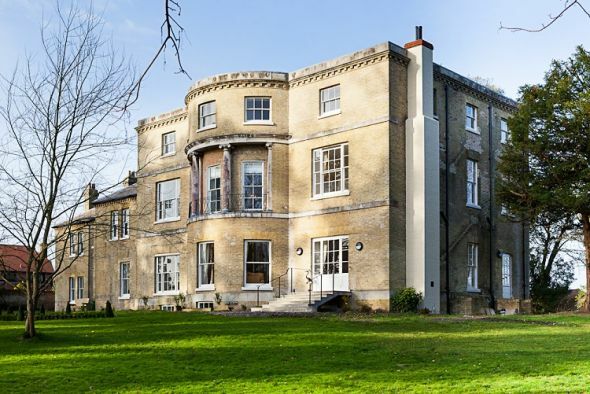 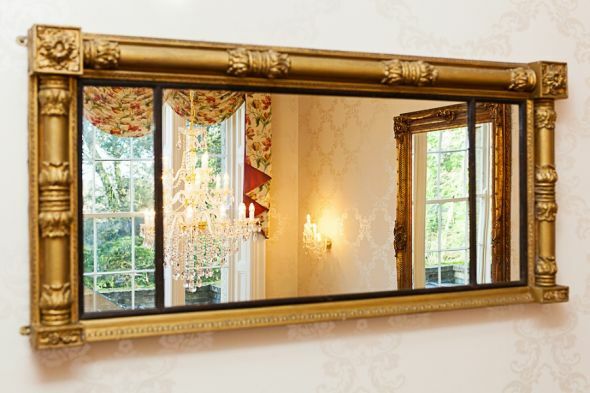 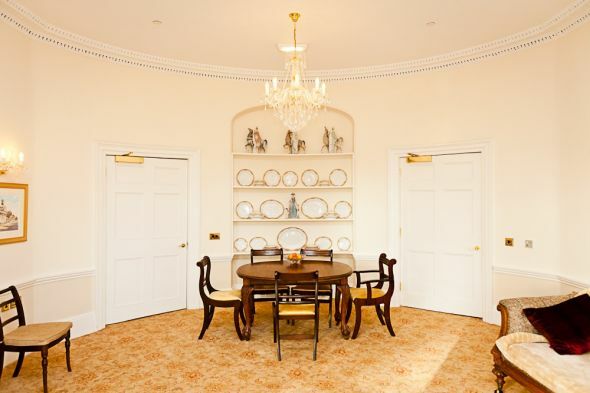 BOTLEYS MANSION is a glorious 18th century Grade II* Palladian style Mansion House originally built in 1765, totally rebuilt in 1997 but fully refurbished over the last 6 months. 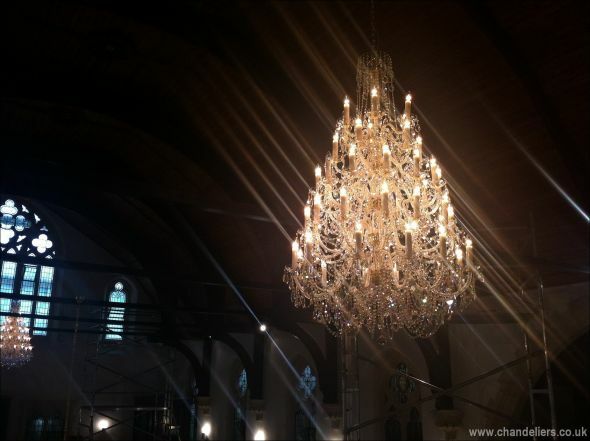 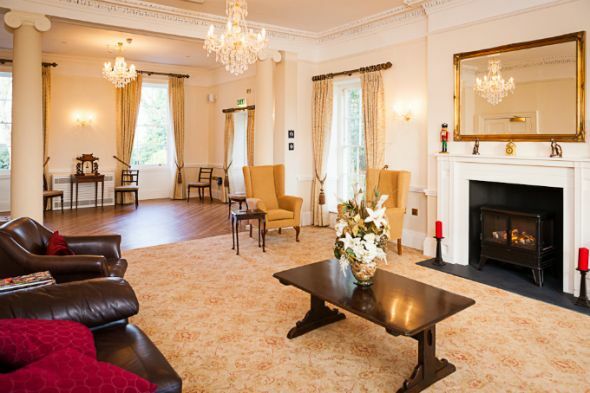 Its truly a magnificent venue for weddings, parties, conferences etc. 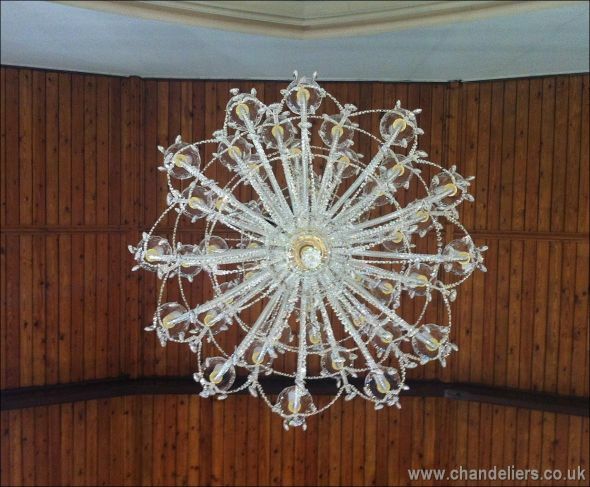 Our Maria Terezia 5 chandelier was chosen by the client.